This entry was posted on December 20, 2012. Bookmark the permalink. What a year! A new studio, new classes, new everything! After the scramble to get the studio ready, the first term has been so much fun to teach. Our open studio was a real success, and it was lovely to get such positive feedback from everyone. 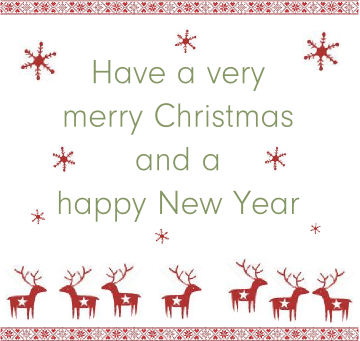 Here’s to a great Christmas and a very happy and creative new year!